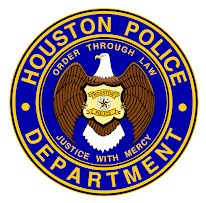 Houston Police Department: Thank you! To everyone who came out to the Athena Gun Club this weekend and spoke with Officer Gilmore about starting a career with HPD. 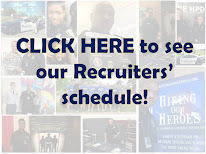 For more information, contact the HPD Recruiting Division at 713-308-1300 or (800) 252-0473.